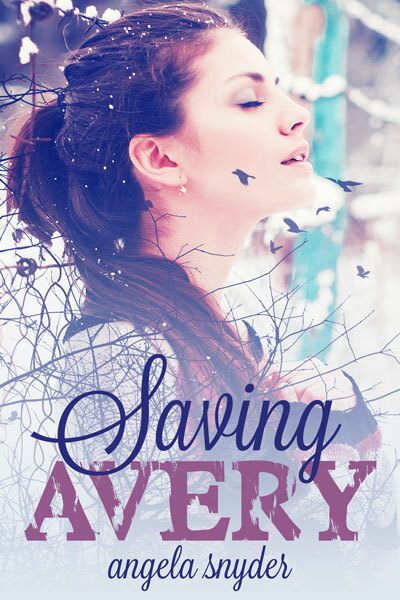 Saving Avery is now available on Amazon! Saving Avery is Amazon exclusive and is FREE with Kindle Unlimited! I want to thank these amazing book bloggers who were kind enough to post reviews of Saving Avery on their websites and Facebook pages! Click on the blog names below to see their reviews! To see more reviews, check out Saving Avery on Goodreads. If you enjoyed this blog post, please click the like button and share with your friends. Thank you! Want to read all your books. Thank you, Joyce, for your kind words! It was really difficult to write Saving Avery, so I am very happy to hear that my emotions transferred so well to the reader!